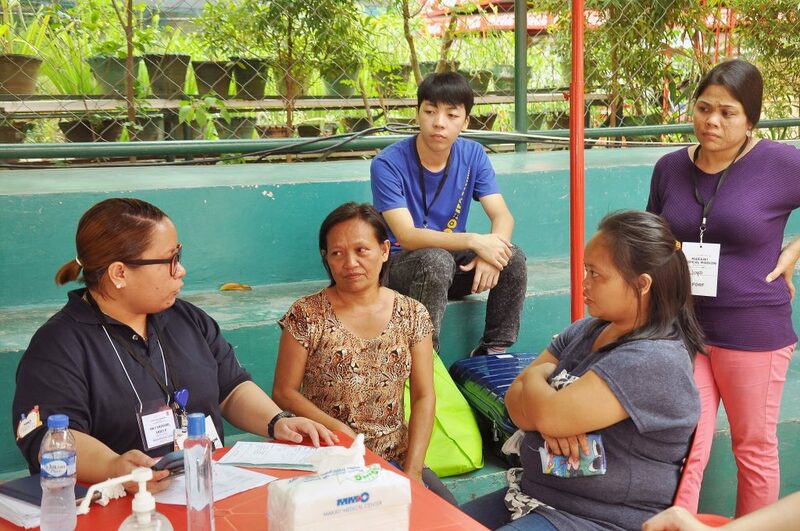 ILIGAN CITY, PHILIPPINES – Over three days in early August, 1,200 Marawi evacuees were evaluated and treated by a team of 60 medical staff of the Makati Medical Center and logistics support volunteers at Iligan’s Adventist Medical Center. Doctors also performed surgery on needy patients at a government-run city hospital caring for Internally Displaced Persons (IDP). 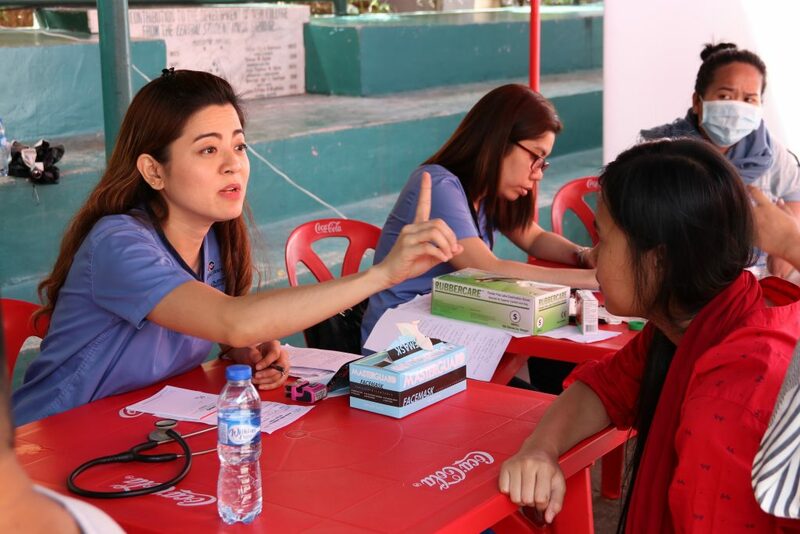 Top specialists from the Makati Medical Center provided much needed medical attention and care. 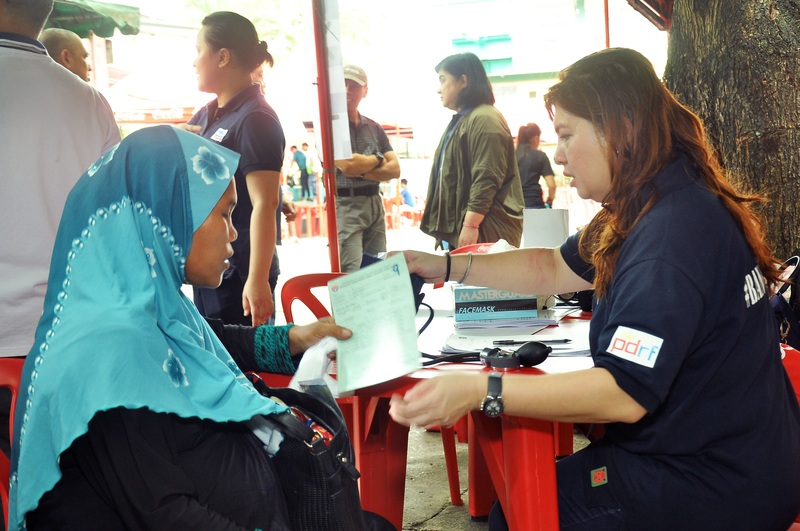 An initiative of US-Philippines Society Co-chair Manuel V. Pangilinan, the Marawi medical mission was mobilized by the Society’s implementing partner, the Philippine Disaster Resilience Foundation (PDRF) in response to urgent needs of evacuees displaced since the May 23 attacks in Marawi City by militants aligned with the ISIS ideology. 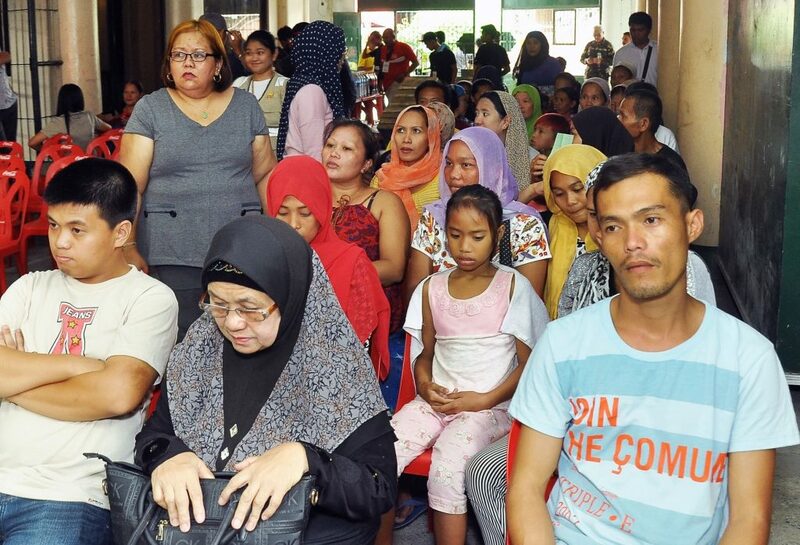 Hundreds of thousands of residents fled the fighting to nearby Iligan City. 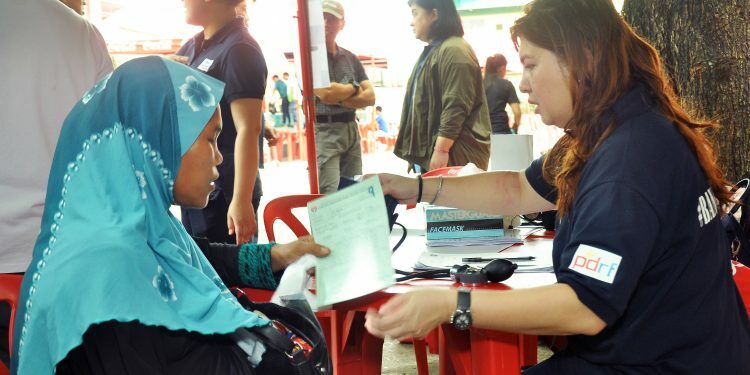 The US-Philippines Society thanks the many donors in the United States for their financial support and the Philippine doctors and volunteers for their time and professional expertise to assist those displaced by the ongoing conflict. 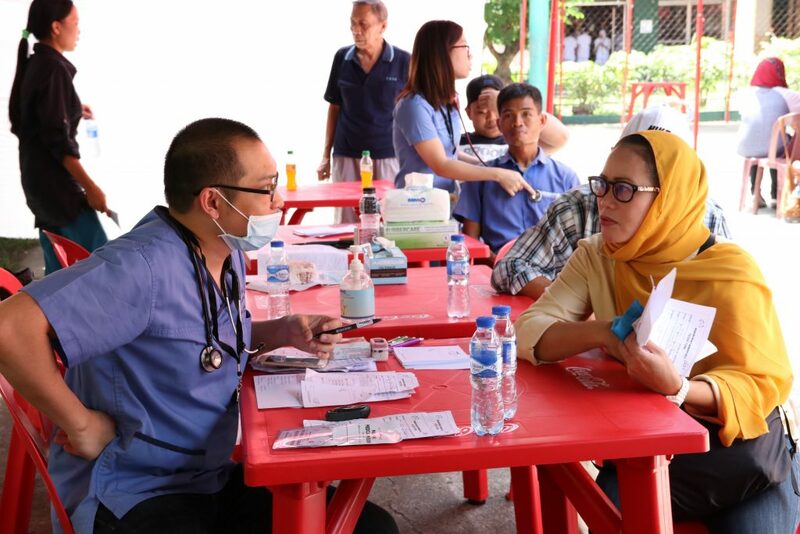 The medical mission was also made possible through fundraising efforts during the annual convention of the Philippine Nurses Association of America Foundation and support by the Washington DC-based Philippine Humanitarian Coalition. Pregnant patients receive prenatal care from OBGYN specialist. Volunteers assist with language translation. 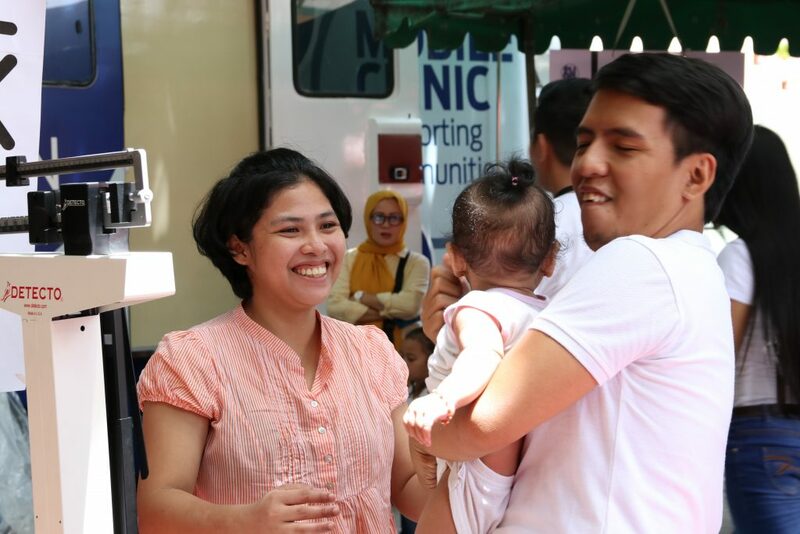 Many families with young children came to the medical facility.